You wouldn’t entrust the transportation of your passengers to just anyone. 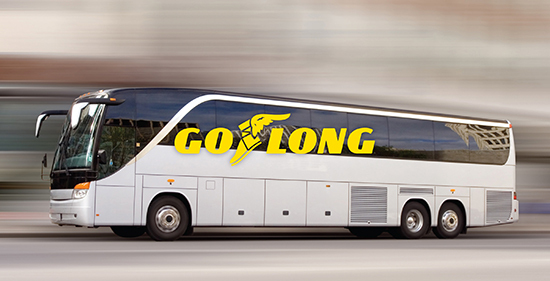 Goodyear’s programs help you complete your mission of delivering customers to their destinations safely, while lowering your operating costs. 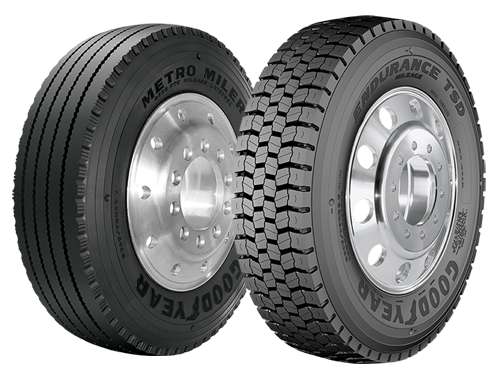 Goodyear’s bus and transit tires are designed to deliver premium performance in the most challenging operating conditions. From expert consultation to tire maintenance and performance tracking, Goodyear provides a Total Solution with it's Tire Optimization Process to help you reduce your costs thru enhanced operational efficiencies and proper tire maintenance. Our tire sales and leasing associates are ready to help optimize your operation.